We know how difficult it can be to find a reputable specialist when you need localised bodywork repairs or a more extensive restoration. After all, our experience dealing with local specialists led us to establish our own workshop. 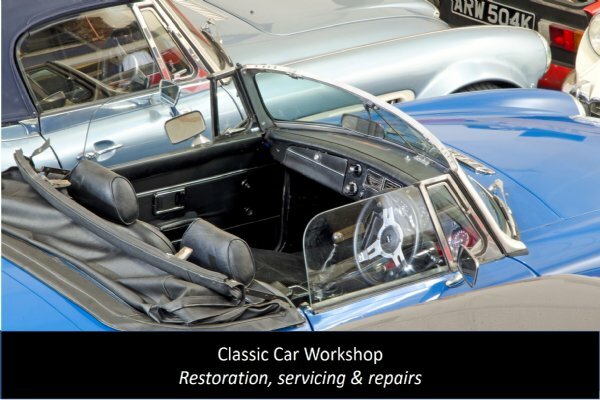 Great Escape Cars undertakes all levels of classic car bodywork repairs and restoration, from simple panel repairs to extensive body renovations. 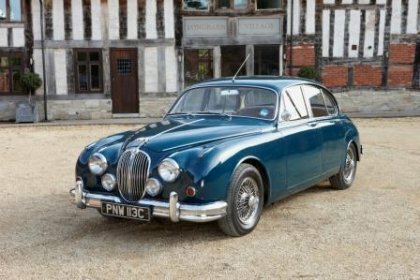 We have considerable experience working on a wide range of classic cars from our own fleet and for customers. Here's how we work with you. 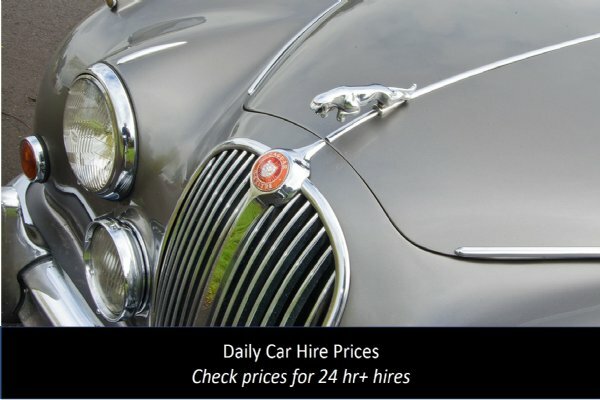 It's our commitment based on our own experience with classic car specialists. When you bring in a car for repair we'll be honest and thorough. We'll tell you what we can do, approximately how much it will cost and how long it will take. For simple repairs we will work to a fixed price that we quote up front. For more complex repairs it isn't always possible to assess the work required until we begin removing panels metalwork. But we want you to be in control of the costs. If we can't assess the work immediately we'll keep you updated on what we've found and what the cost implications are. We'll recommend the best way forward. We'll never rack up costs that you don't know about. 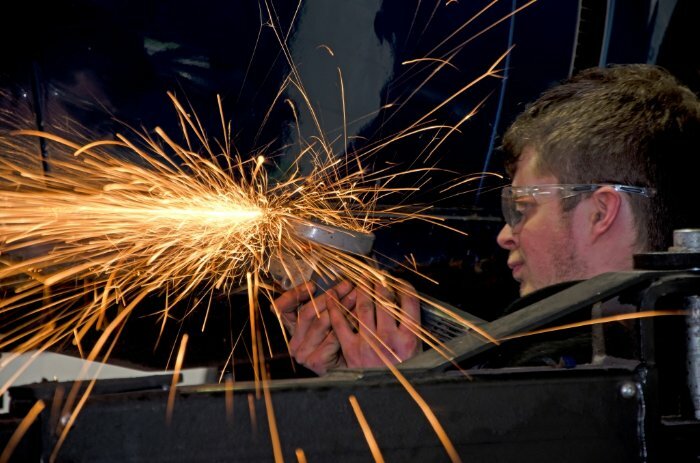 Our workshop is experienced across bodywork restoration and mechanical and servicing. Here are the general areas we cover for bodywork repairs and restoration. 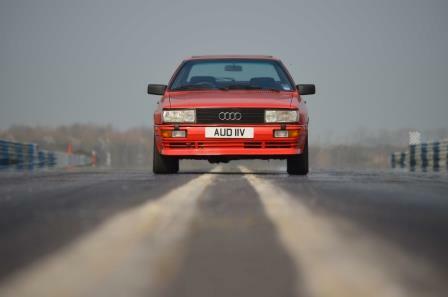 We have a fleet of trucks and trailers to enable us to collect your classic car project from anywhere in the UK. Depending on the work involved we may provide this service without charge.